Ranveer Singh time and again has proved his mettle in acting starting from playing a character of Delhi boy in ‘Band Baja Baraat’ to ‘Bajirao Mastani’ and now Padmaavat. Ranveer Singh Hd wallpaper is in huge demand and has been everywhere in every social media platform being it twitter, instagram or facebook. 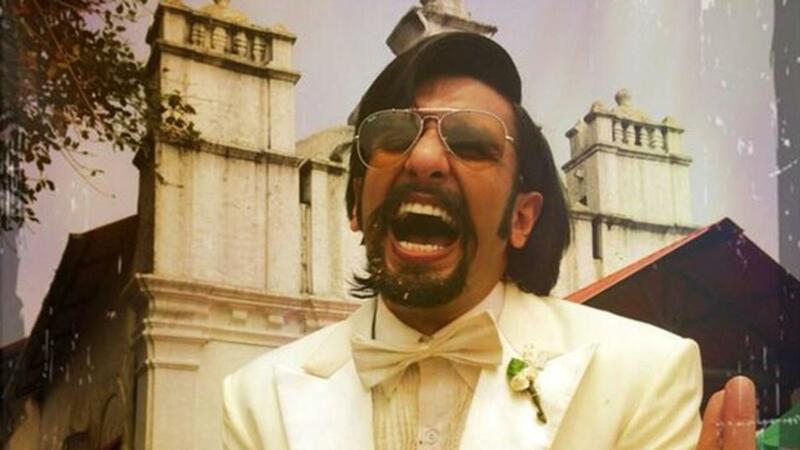 Here are the Top Ten Movies of Ranveer Singh of all the time. 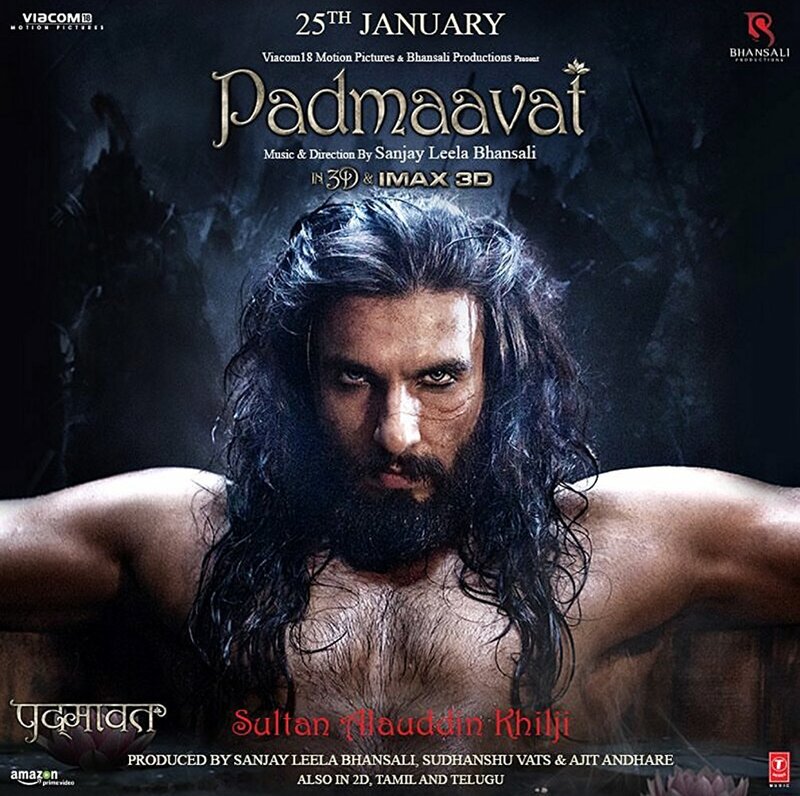 On number one spot of the best movies of Ranveer Singh till date has to be his latest release Padmaavat in which in mesmerized his audience once again with the portrayal of negative and dark character of Allauddin Khilji. At the peak of his career it is certainly not an easy step to take up as negative and inhumane character as Allauddin Khilji. 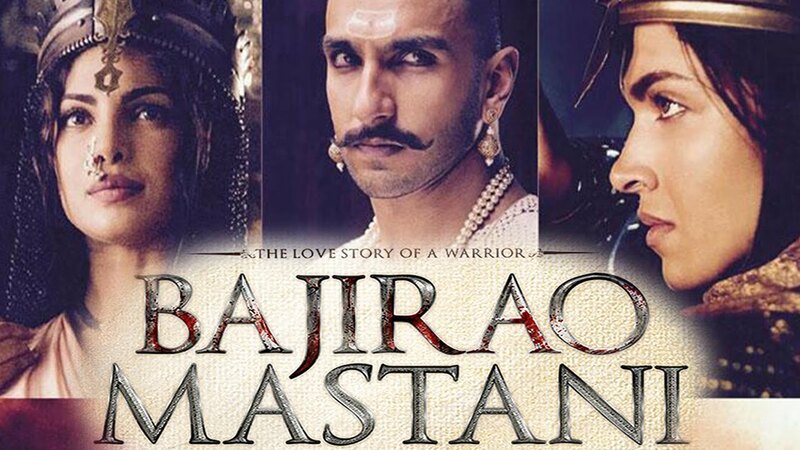 It was epic historical romance film based on Maratha Peshwa Bajirao and his second wife Mastani. Movie was a huge hit throughout the world and turned out to be highest grosser of the year also fetched nine awards at 61st Filmfare awards alongwith best actor award to Ranveer Singh. 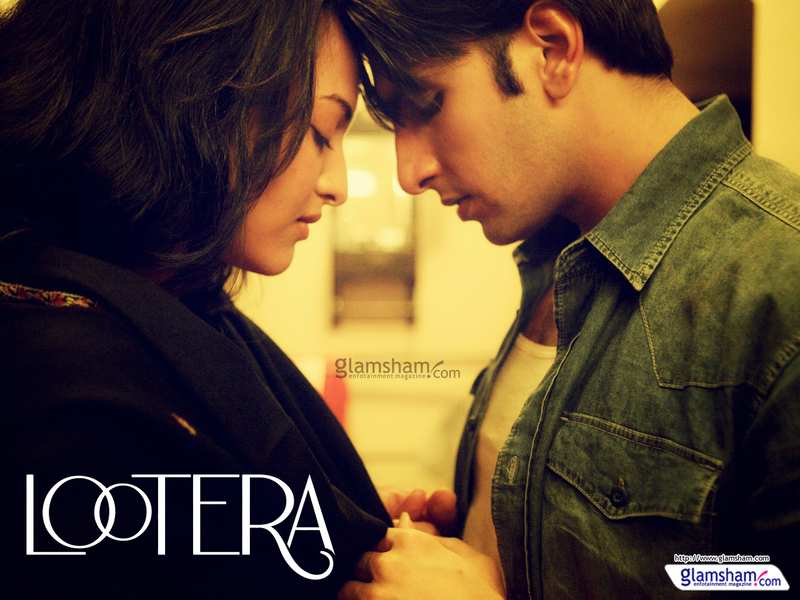 Ranveer Singh acted superbly with Sonakshi Sinha starring his opposite. 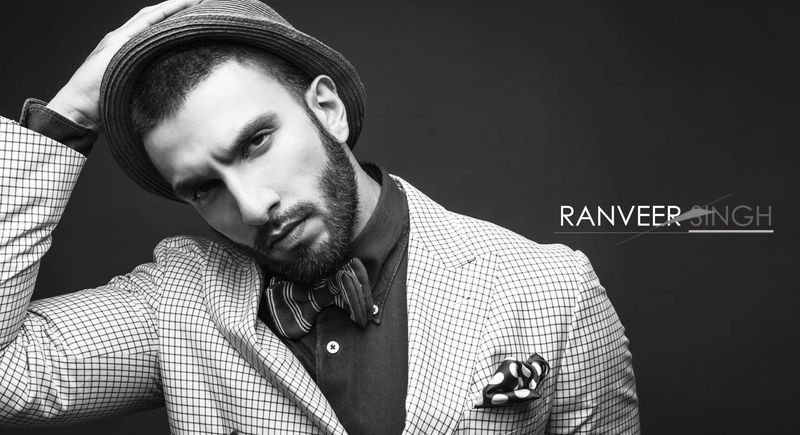 Ranveer Singh played a character of archaeologist who falls in love with an aristocrat’s daughter. 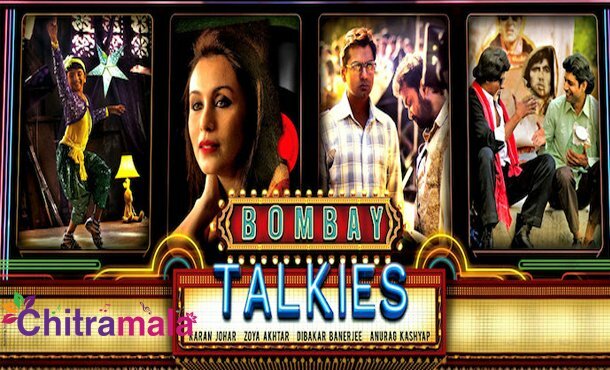 This film was highly acclaimed throughout the world and became one of the top grosser of the year. This movie featured four short stories by four different directors with Ranveer Singh in the cameo role. This movie celebrated 100 years of Hindi cinema. Alongwith Dipnita Sharma, Aditi sharma and Parineeti Chopra. Band Baja Baraat was the debutant movie of Ranveer Singh which caught the attention of critics praiseworthy performance of both Raveer Singh & Anushka Sharma and its offbeat plot went on to be one of the sleeper hits of the year. 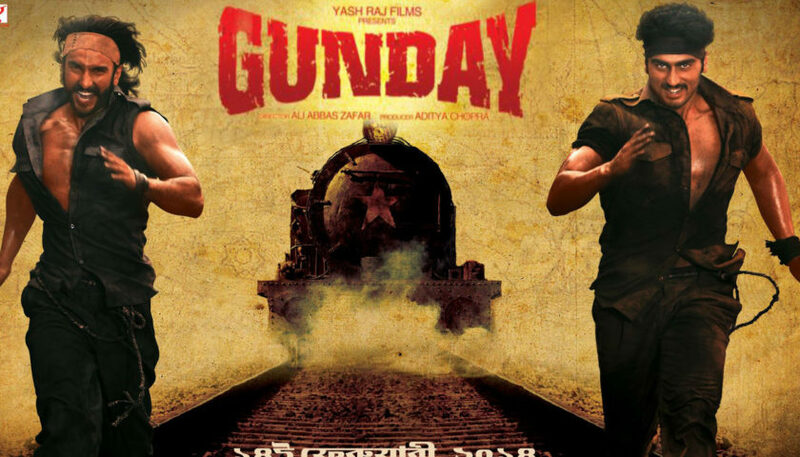 Gunday was action- thriller movie with power packed performances of Ranveer Singh, Arjun Kapoor and Priyanka Chopra in female lead. Set up in 1970’s movie was about to two best friends who fall in love with the same girl. Finding fanny was Indian comedy film featuring story of five dysfunctional friends with Nasseruddin Shah, Deepika Padukone, Arjun Kapoor, Dimple Kapadia and more. Ranveer Singh played the role of supporting cast though but was praised for his character display. This was offbeat story of Punjabi dysfunctional family with wide assembled cast of Anil Kapoor, Ranveer Singh, Priyanka Chopra, Anushka Sharma and more. This movie received wide acclaim from critics and earned big bucks at the box office. A romantic drama featuring Ranveer Singh and Ali Zafar as leads on the story plot of two orphaned kids. Ranveer Singh always leaves his audience awestruck and surprised with every new project he takes up. He has been so versatile with the array of characters that he has been showcasing through his films and has been mesmerizing his audience with his awesome acting since then.